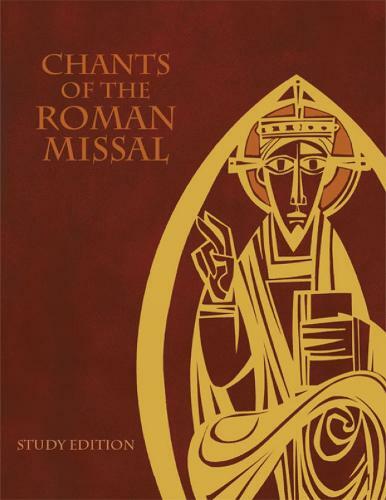 The Chants of The Roman Missal: Study Edition is for celebrants, cantors, scholars, musicians, and everyone interested in the English chant of the newly translated Roman Missal. Introductory articles on the place of English chant in worship, the value of chanting the dialogues and acclamations, and the challenges involved in adapting Latin chant to English are included. Also featured is commentary on every English chant in the new missal by genre 'the Order of Mass, acclamations, prefaces, hymns, and antiphons. This work will prove indispensible to presbyters, deacons, and cantors who hope to be prepared to chant the Mass, for music and liturgy directors, and for anyone interested in singing the English chant in our missal with greater understanding and prayerfulness.